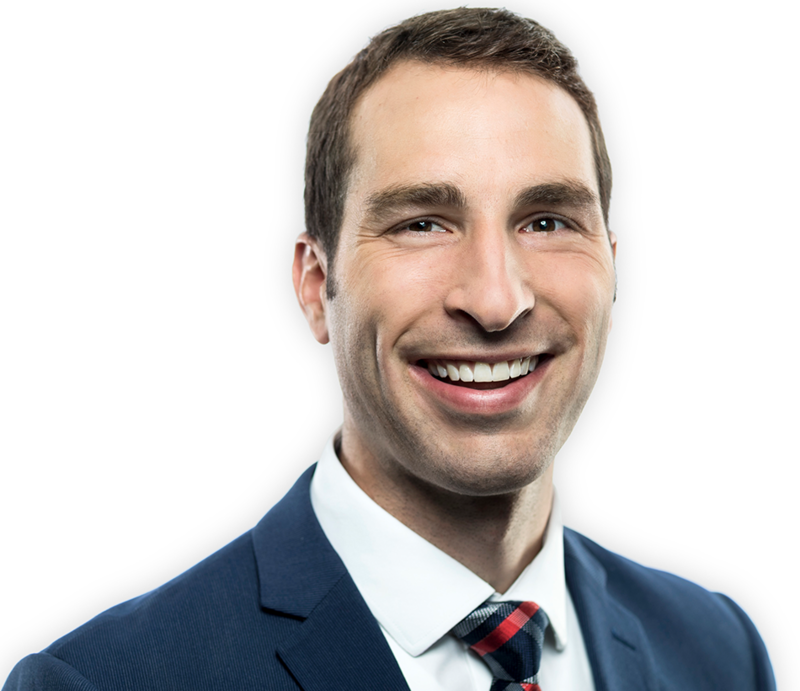 John Sullivan is an associate at Best & Flanagan and a member of the firm’s Intellectual Property, Construction, Employment and Litigation practice groups. John represents individuals, closely-held businesses, corporations and nonprofit corporations across a broad range of industries. 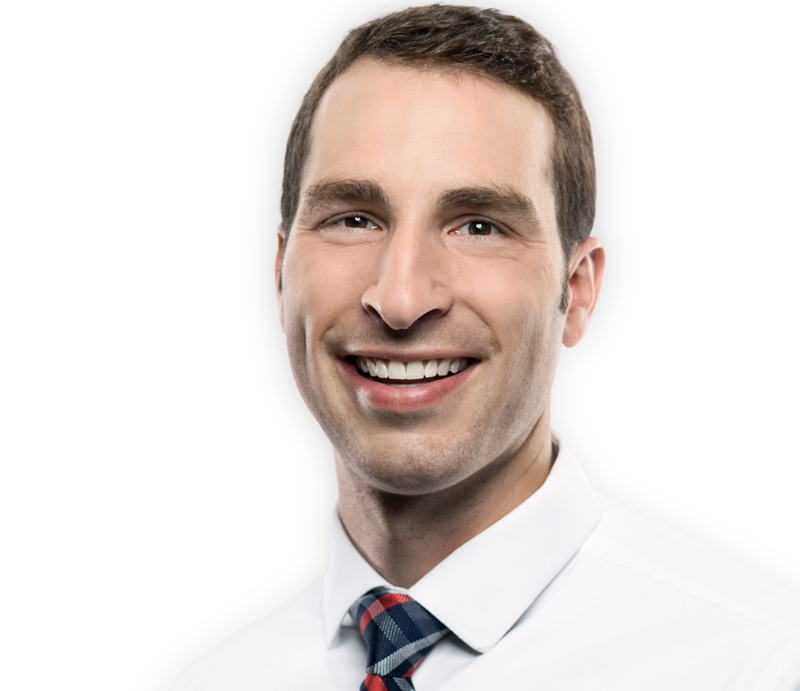 With an entrepreneurial mentality and driven personality, John is passionate about representing his clients. John has represented clients in matters involving a diverse array of legal issues, including trademark infringement, shareholder disputes, employment non-compete matters and contract disputes. He understands the complex issues that can confront these clients and is able to craft persuasive and creative arguments to get a practical solution. During his time at the University of Minnesota Law School, John served on the Constitutional Commentary Law Journal and served as a Judicial Extern for the Honorable Patrick J. Schiltz, United States District Court. Prior to getting his law degree, John worked for the Minnesota Twins and Washington Nationals. While the Minnesota winters can be tough on the soul, nothing beats the summer in Minnesota. I take advantage of every minute of daylight by golfing at the many courses in the state, wake surfing on Big Fish lake and running along the Mississippi river. I also enjoy yoga and yearly ski trips to Colorado and Whistler. I like reading non-fiction books, especially biographies and books that involve economics and business. For news, I start each day off by reading The Atlantic and Washington Post.